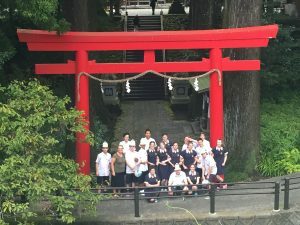 Frankston is the Sister City of Susono set in the picturesque valley at the foot of Mt. Fuji, in Japan. 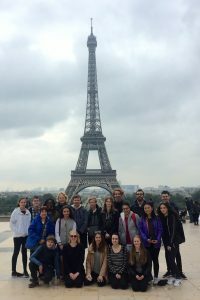 Our Sister School, Kawaguchi-Kita High School is located in Tokyo. 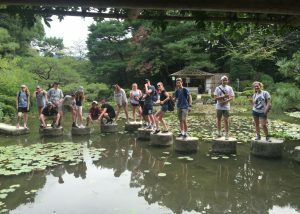 On alternate years, a group of our students are hosted in Japan for two weeks. 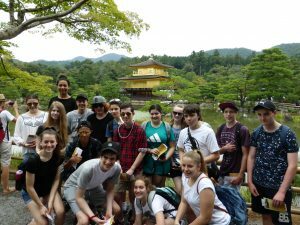 The school tour includes visits to Kyoto, Nara, Hiroshima and Tokyo and enables students to experience Japanese life and culture through living with host families. 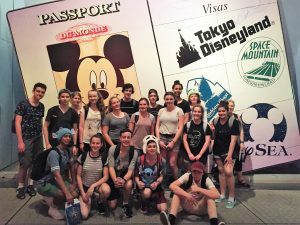 Tokyo Disneyland is always one of the highlights. 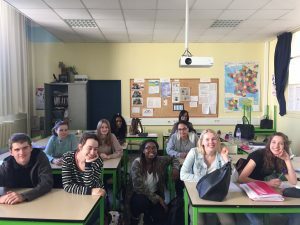 We also have a Sister School relationship with Lycée Jean Zay in Orléans near Paris. 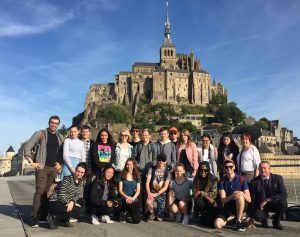 Students have the chance to visit France every second year, and small groups of students from Lyceé Jean Zay spend six weeks with us. 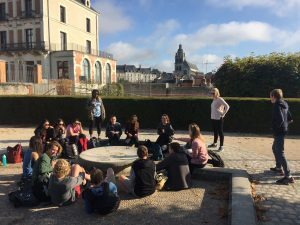 The school tour includes visits to the Eiffel Tower, the Louvre, the Normandy beaches, castles like Chenoneeau and Chambord, the opulent Versaille and the hauntingly beautiful monastery.